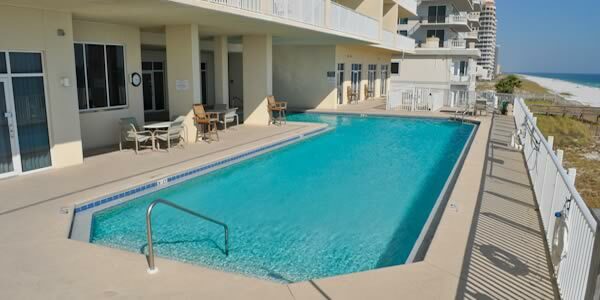 This luxury high-rise beachfront condo offers one, two, three and four bedroom units with great views of the Gulf and the beautiful Perdido Key beach. Windemere is one of the most affordable luxury gulf front condos available anywhere on the island or any other area Gulf beach community. The great amenities offered here include an elevated gulf side pool with lounge deck, hot tub and poolside cabanas, fitness room, large conference room, three high-speed elevators and indoor covered parking. Constructed in 2004 this structure had updated wind standard building standards applied and features smoke-free living. Location, amenities, and pricing make this a great place to live or vacation. Windemere Condominiums have a long history as a vacation destination but is also an excellent place for full-time residence to live. 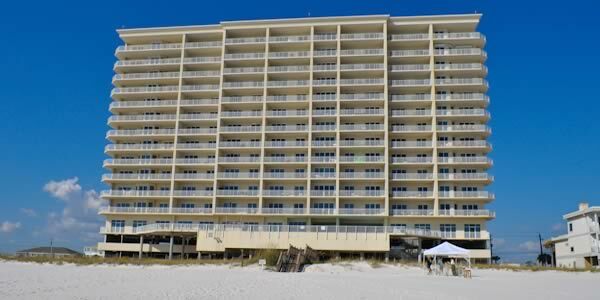 Perdido Key has miles of pristine beaches and plenty of unobstructed natural beauty. The parks here offer fishing, picnic facilities, swimming, showers and the chance to observe wildlife in its natural habitat. Those craving a different sort of wildlife will rest easy knowing they are just minutes away from the Flora-Bama Lounge. Buyers interested in additional details about units for sale should contact our office; one of the Realtors there will answer your questions or arrange a personal showing.